Figures show that more than 1,000 small pets were abandoned and taken in by the RSPCA nationally last year. 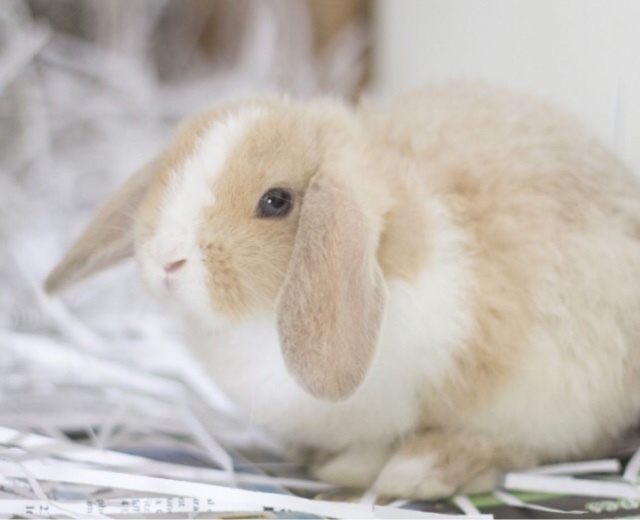 The figure comes as four rabbits and two hamsters were abandoned in Essex in the past month. In 2016, RSPCA centres up and down the country received a total of 1,029 abandoned small furries which includes rabbits, hamsters, guinea pigs, chinchillas, degus, rats, ferrets, gerbils, and mice. This is up from the previous year when there were 984 abandoned small pets reported to the RSPCA. So far in 2017 that number is currently at 410. 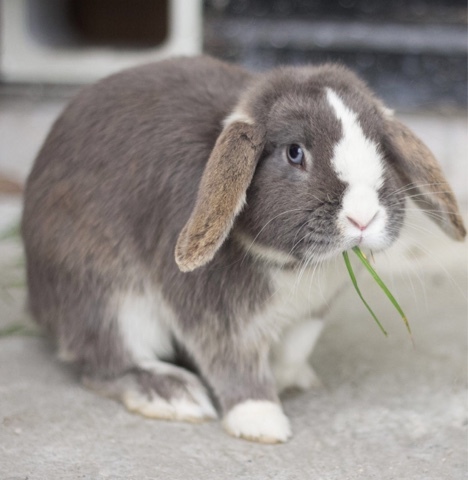 Rabbits are the most abandoned small pets with 477 in 2016 and 153 dumped so far this year. Sadly some of these small animals, which are usually bought as a child’s first pet, can often be abandoned when the owners become bored or no longer want them. In Essex, three rabbits were dumped on the driveway of the RSPCA Essex branch in Wethersfield in May. Two babies, Daphne and Bamboo, and an older male and female believed to be their parents, were dumped on the driveway without any note or explanation. The babies and mum have now found homes but dad Egbert is still looking for his forever home. 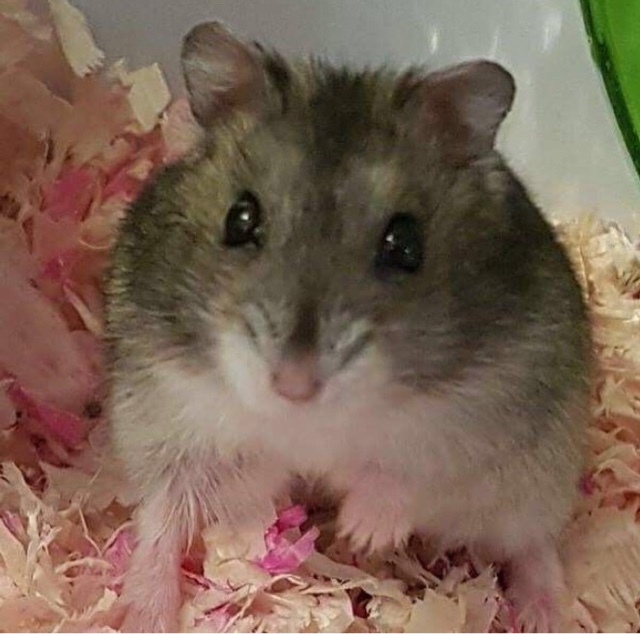 A month later, Animal Collection Officer (ACO) Joe White was called when two Russian hamsters were discovered abandoned outside a property in The Fremnells, Basildon. The hamsters, now named Aurora and Snow White, were in a very small cage with a bag of food and it is believed they had been there for at least three days. They were found by a member of the public on Wednesday, June 7, who had been contracted to carry out maintenance work on the property after the previous tenants had moved out. ACO White said: “It would appear that the previous tenants left the hamsters behind when they moved out. “Sadly we do see abandonments like this when owners either no longer want their pets or feel they can not cope. Rats and guinea pigs are the second and third highest of the small furries to be abandoned with 178 domestic rats and 112 guinea pigs abandoned last year. 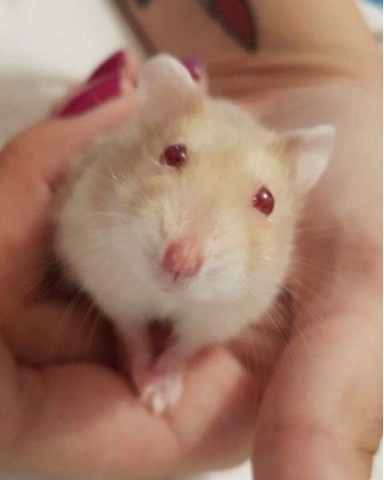 In 2016, the RSPCA also took in 77 hamsters after they were dumped and so far this year there have been 54 hamsters abandoned. The Russian hamsters are in a good condition and have now been rehomed to a volunteer at the RSPCA’s South Essex Wildlife Centre. If you have any information on how these rabbits or the two hamsters came to be abandoned please contact the appeal line on 0300 123 8018. If you find an abandoned pet, call the RSPCA’s 24-hour cruelty line on 0300 1234 999. This week is Rabbit Awareness Week which runs from June 17-25. This year the theme is all about hay and the importance of hay for a healthy diet. Participating vets are offering free rabbit health checks throughout June. For more information visit www.rabbitawarenessweek.co.uk or search #HoptoHay on Twitter.